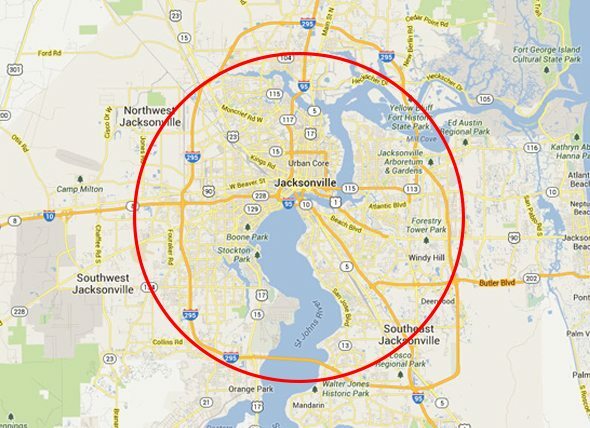 To service a big area like Jacksonville and Duval County, you need a huge fleet of forklifts for rent, and Jamco delivers. Our specialty is renting forklifts. It’s the only thing we do. We carry almost any type of forklift you’d ever need to rent in Jacksonville, and you won’t have to wait for your forklift rental. We have the quantity and quality of forklifts you need ready for you. 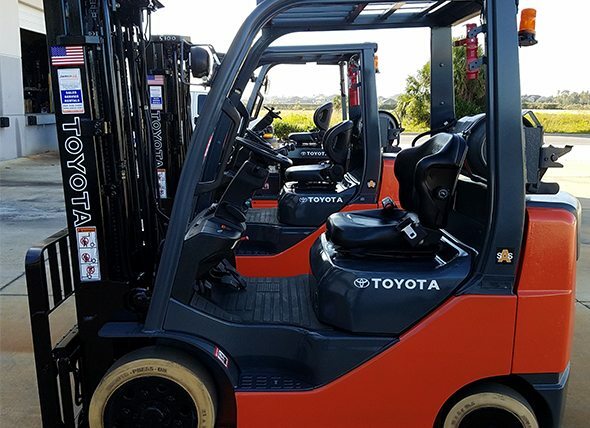 Our in-house team carefully services and maintains our inventory to ensure your forklift rental is running when you need it. Need a forklift rental in Jacksonville? Save time. Contact Jamco first. Whether you’re interested in a quote, information about your account, or need to speak to one of our sales staff, reach out to us. Need same-day delivery, short- or long-term rental pricing, or help determining machine capacity for your specific job? Jamco’s experts have the answers you need.